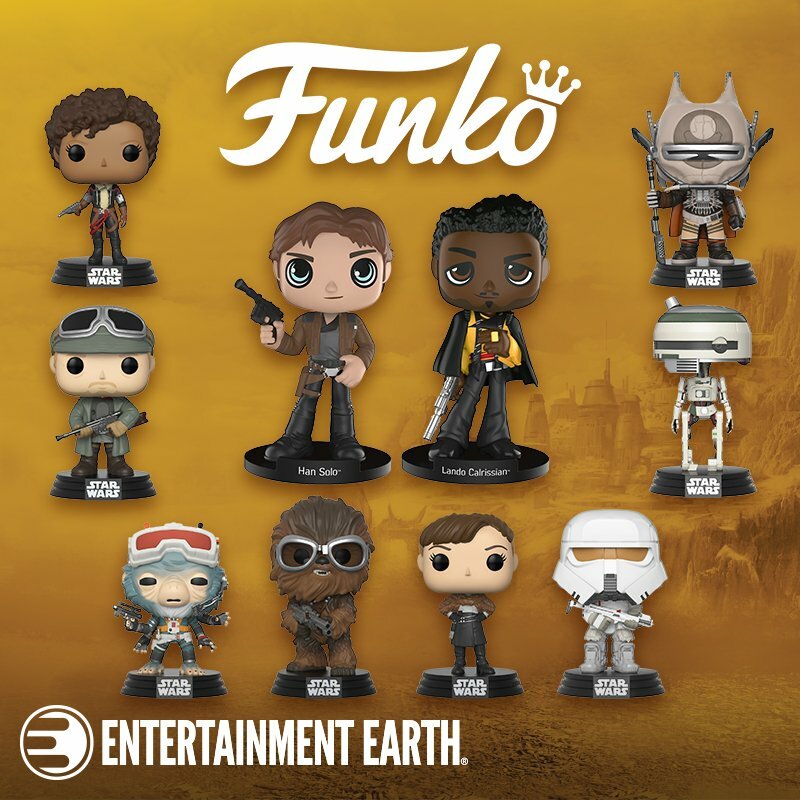 Rebelscum.com have posted images of the first wave of the upcoming Star Wars Black Series six inch action figures from Hasbro. Included are R2-D2. Sandtrooper, and Luke. 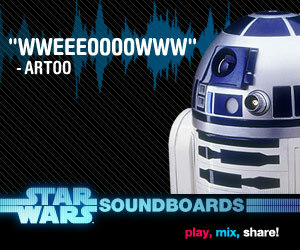 Check out the R2-D2 above, and click on through to Rebelscum.com for the other right here. Here's another part of the pre-production process, proof cards! Proof cards are the cardboard back prior to the action figure & bubble being attached. What could be the best R2-D2 to date! UPDATED! Here's an image from the Hasbro booth at San Diego Comic Con 2010 of a new Jabba's Sail Barge R2-D2. Note Luke's lightsaber hilt in the photo and more attachments, very cool. Photo courtesy Rebelscum.com. 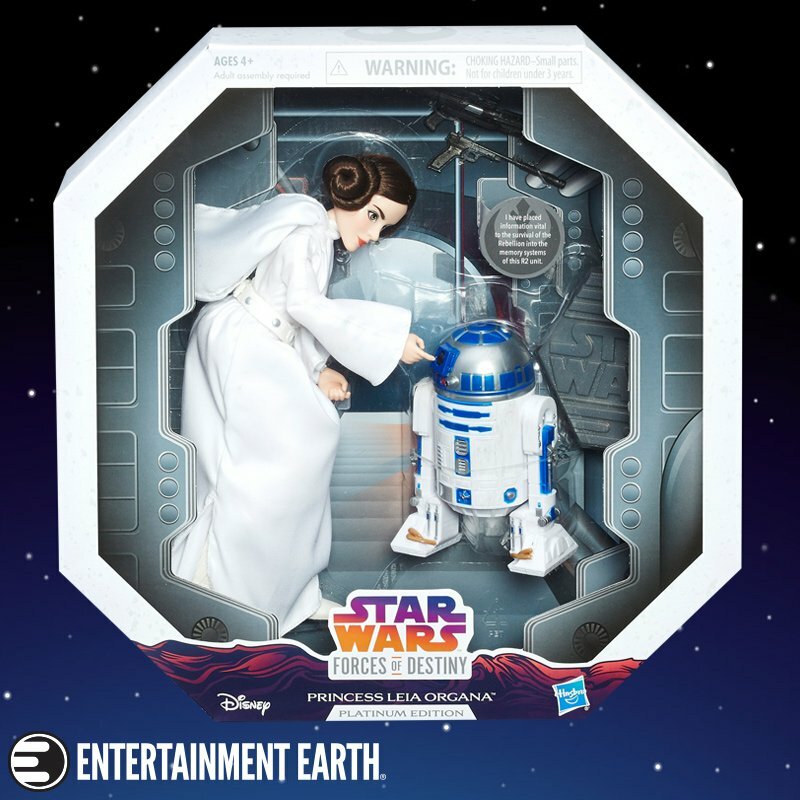 *News from Rebelscum.com is that the newly shown R2-D2 is going to be a part of the Vintage Collection coming from Hasbro. 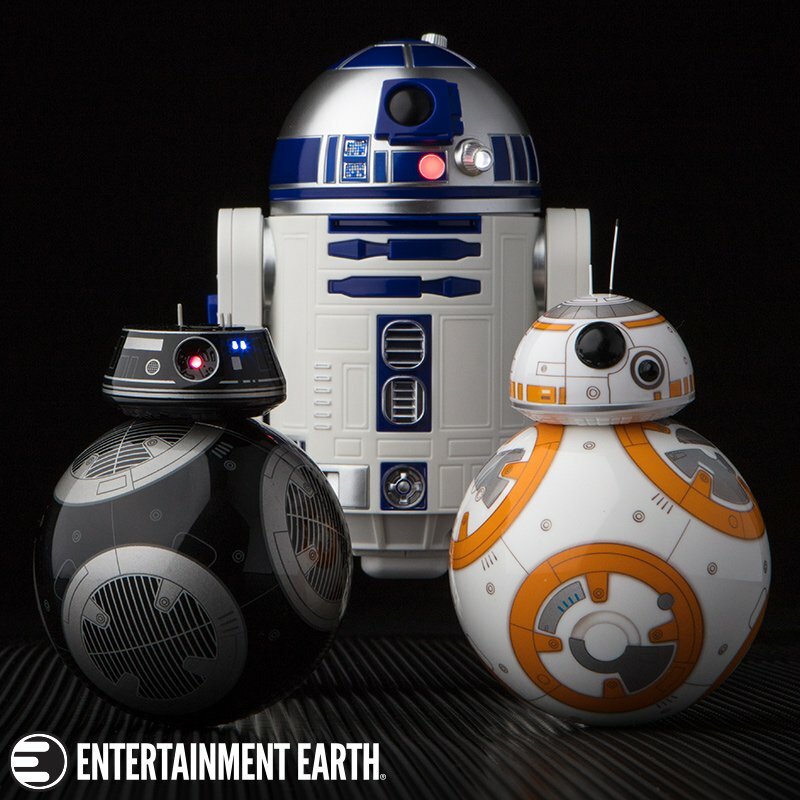 There is also now a prototype image of the R2-D2 from SDCC shown above. Here's an image of the 2010 Kubrick R2-D2 with serving tray from Jabba's sail barge. More on this as we get it! 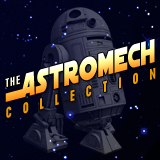 Our R2 Vintage expert Bryan Simmons shares what is the greatest and most complete collection of vintage R2-D2 3? prototypes ever assembled! Check it out right here! Take a look at one of the more popular of the Revenge proofs. Courtesy of Bryan Simmons this POTF cromalin is a great piece of history showing just one of many steps taken to produce a simple piece of cardboard that would eventually be destroyed by Kenner's target audience. Today for your viewing pleasure comes this nice Power of the Force 92 back proof card, from the collection of Bryan Simmons!